In an exclusive deal with the Japanese publisher, Edge Magazine have confirmed they will be first to reveal the exciting new engine of Konami's next footballing title. Last month, Edge travelled to Tokyo to see the engine that - according to Konami - "will be behind the future of the PES series". Konami have said next week's reveal will give the world an insight to the engine's "technical aspects". Edge Magazine have already teased next Thursday's issue, which will include exclusive details on the engine's "photorealistic graphics" as well as a special interview with Fox Engine creator Hideo Kojima as Konami prepare to show off their "new take on soccer physics" for the first-ever time. The reveal will be a sign of things to come, with Konami confirming that a "full reveal" will arrive at a later date. 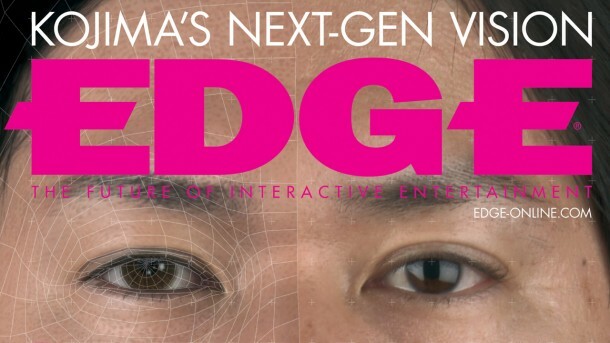 The next edition of Edge Magazine will be available to buy in stores (including the Apple Store for iPhone/iPad) from Thursday March 14th.